This collection of poetry is all about you and me, but I am afraid it will no longer be about 'you and me' once a reader picks it up. It will then be about them only. It will be all about the one they loved like thunder, about the one they struggled hard to keep, about the one who had left them in the middle of their 'forever', about their world shattering into pieces, about them gluing together every piece, and about them falling in love one more time. And if you still think it is about you and me, you haven't loved someone like thunder, yet. Poetry? Who doesn’t love them? They are the simplest, yet the most beautiful way to express one’s feeling. Just a few line and people are inspired by it. Just a few sentences and it tells you a complete story. 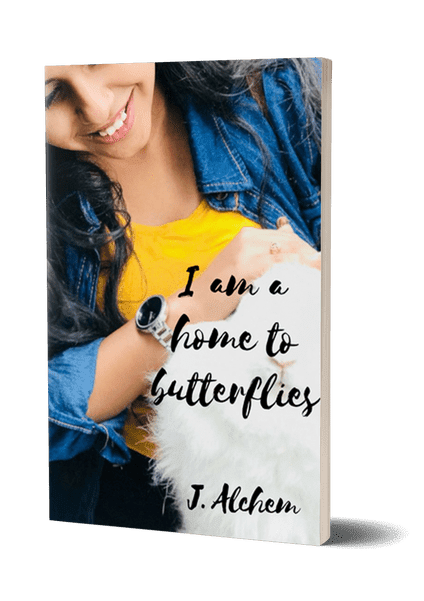 My latest poetry book turned out to be, 'I Am a Home to Butterflies’ by J Alchem, the book is a collection of poetries written about Love, Life, Heartbreaks, Wisdom, Obstacles and more. I read the kindle edition and it is divided into two parts: The first part is filled with short poetries and the 2nd part with Letters been written to a past lover, they are heart touching, painful, and deep. I genuinely love reading poems, so when I was approached to read and review this book, my poetry-loving self couldn't ignore it, and I am glad to have decided to read it. The collections of poetries make you feel good and sad at the same time. 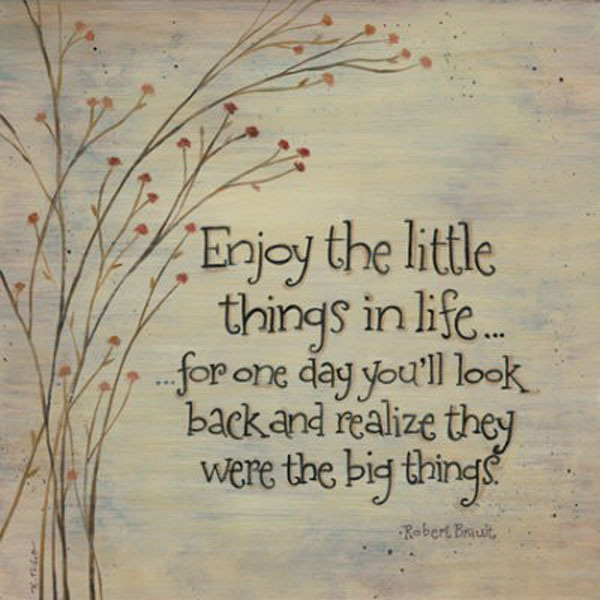 Good, because it uplift your mood with its strong verse. Sad, because some of the poems are heart wrenching and deep. The author has used simple and legible language, he has creatively written from his heart and I am thinking he must have gone through the path of heartbreaks or maybe to losing someone so dear. I found the writings gripping and heart touching, some of the note gave me the vibe of Rupi Kaur’s writings. However, it is not my intention to compare them both, I just felt it has an Instagram poetry feels. ‘I am a home to butterflies’ is a well-versed poetry book, and some of the notes felt like it was speaking straight to me. The 2nd part of the book are all letters written by a heart broken lover where he pen down his heart broken state to his past lover. However, the reply at the end of the book has an unexpected turn, which might leave you amazed. I don’t wish to disclose the climax here in my review, you will have to pick a copy to find out yourself. I would surely recommend this book to those who are willing to read something deep or would love to read words that come out from a person who is heartbroken. I have nothing much to say about this book, except that I thoroughly enjoyed reading them in one sitting on my commute to work. This poetry book is a fine piece of art which one can read during one’s leisure. “You know what is so special about you? There is poetry in every bit of you. You are a collection of poetry. “I don't want anybody to pretend that they want to keep me.